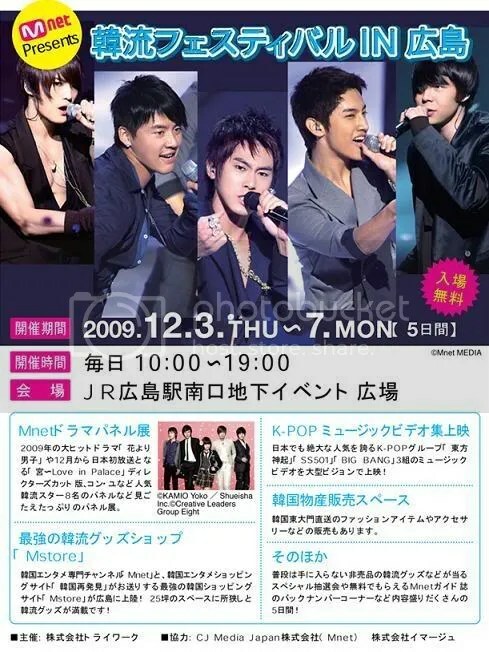 Having hit songs such as “Doushite Kimi Wo Suki Ni Natta Shimattan Darou?”, “Beautiful You”, “Jumun-MIROTIC”, and another numerous single which become tie-up songs. 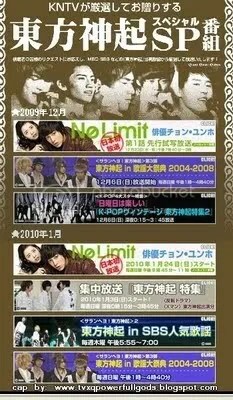 The high quality of all recorded songs, Tohoshinki boosts up talent which leaves them to own the 1st rank. Containing 2 CD + DVD consists of PV7 and live tour footage, the album has 3 versions that are released simultaneously. 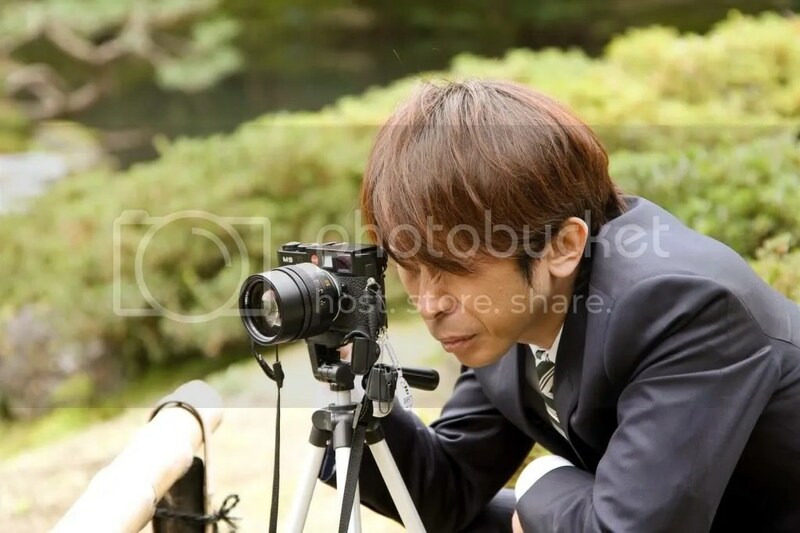 Also, “Kiss The Baby Sky” PV is inserted in this product. I believe even many of you have noticed there are a lot of messages from TVXQ fans which contains support, advice, anxiety, and even frustation. There are quite many things are sent to me. Would everyone give these serious idea and/or feedbacks to AVEX as well? I would like to thank you for all the advices you sent me. Meanwhile, for me not being able to respond anything, I’m truly sorry. The first time I began writing about Tohoshinki on my blog was on December 29th, 2006 “Tohoshinki single Step by Step is coming out next year!!!”. It’s been 3 years since then. From the promotion, to the first appearance in Music Station, to appearance in Red and White, etc… the staffs have put so much effort to all those events, my heart is trembling when I try to recall everything. We’ve done our utmost effort (to support the boys), however, there are a lot of things we’re not given any information. Therefore, please understand that this is not the right time to release any official statement. Indeed, we’re going to do everything we’re supposed to do. 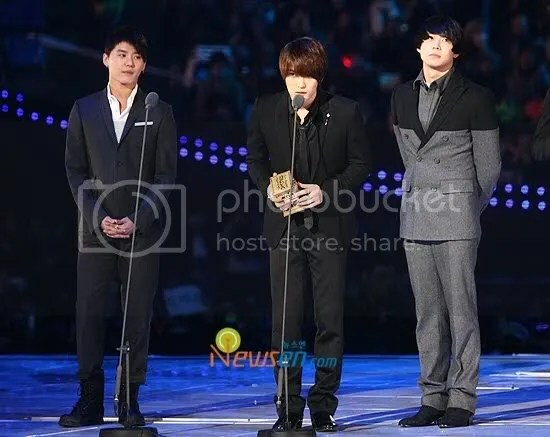 Dong Bang Shin Ki members Hero JaeJoong, Xiah JunSu and Micky YooChun who are involving in a lawsuit issue with their respective agency company are currently planning a fanmeeting in korea secretly. S.M.Entertainment Co.Ltd. also stated, “Tohoshinki is not as such that belongs to an individual or a corporation; but rather, it is a group that represents Korea, as well as Asia. For that reason, we would like to have Tohoshinki’s activities to be continued.” Based on their statements, both parties expressed that they do not wish for Tohoshinki’s disbandment. We would like to apologize to everyone for all the worries and troubles that this has caused. We will continue to do our very best to support Tohoshinki’s activities in Japan, just the same way as we had done until now, so please continue to warmly support and watch over them. “Heaven’s Postman” has moved tens of thousands of people to watch it at the cinemas, and has now the glory of first place in the tele-cinemas viewership ratings. There has been information released that “Heaven’s Postman” will be broadcasted around April in Japan on Asahi TV, during prime time.